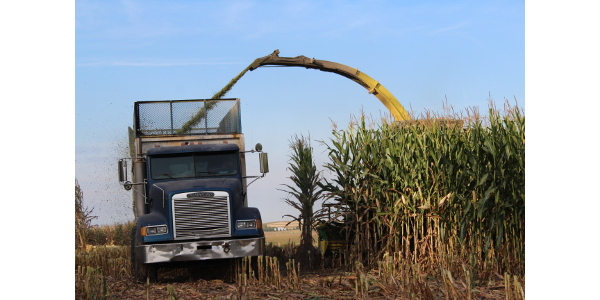 WATERTOWN, Wis. — Midwestern corn intended for silage appears to be popping tassels at a fast and furious pace in 2018. Thanks to early and steady rain throughout the growing season, great sunshine, and heat, growing degree days have been prevalent and have lit a ‘planning for harvest’ fire under many growers. This preparedness always includes dry matter assessment in an effort to determine the chopping timeline.